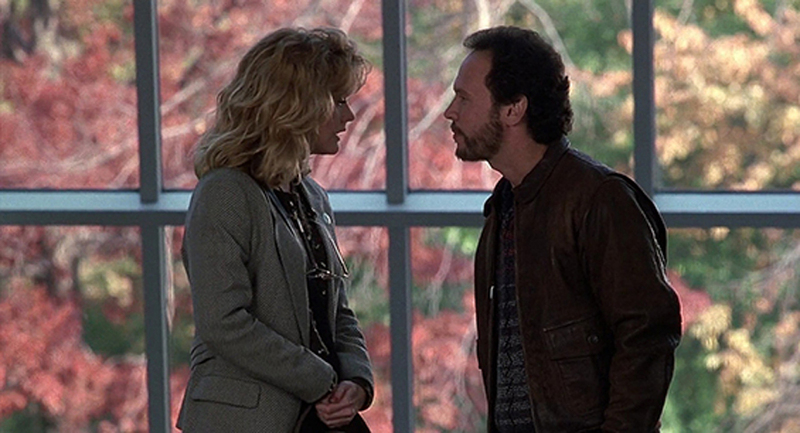 Meg Ryan and Billy Crystal in WHEN HARRY MET SALLY. 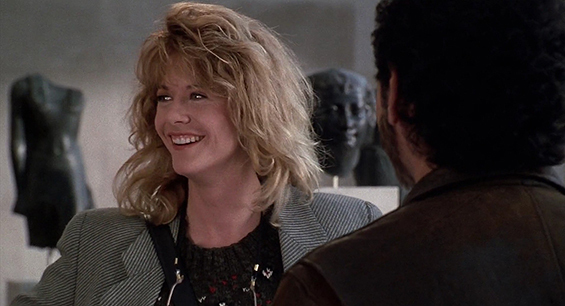 Meg Ryan in WHEN HARRY MET SALLY. If you haven’t seen the film, what the heck have you been waiting for? And if you have seen the movie, but not in a long time, you owe it to yourselves to re-watch this classic. It remains relevant and resonant. WHEN HARRY MET SALLY opens the TCM Festival on April 11, 2019. Movie Review: ‘MISSING LINK’ – Sasquatch This!